April 16, 2019 - State slow to switch to cheaper off-patent drugs, forum hears The Irish TimesHealth *service* could save €50m by using biosimilar medicines, says Michael Barry. 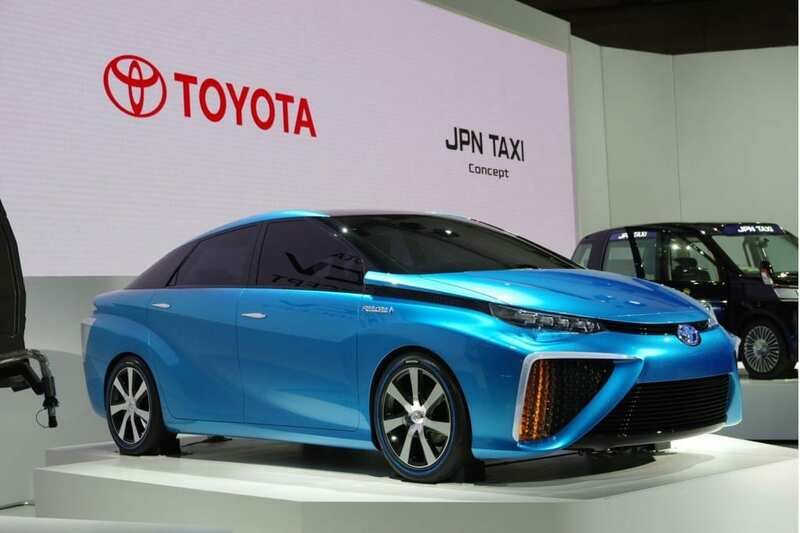 April 5, 2019 - Toyota releases electrification patents royalty-free CAR MagazineToyota is opening up its treasure chest of electrification wisdom by releasing its patents. March 28, 2019 - Microsoft Expands Azure IP Program, Donates 500 Patents To LOT Network pymnts.comMicrosoft is expanding its Azure IP Advantage patent access program, and is donating 500 patents to the LOT Network to help startups. April 17, 2019 - Industry Leaders Form Center For Payments pymnts.comA group of payment associations launch the Center for Payments, an initiative to gather and provide industry analysis to improve the U.S. payments market.